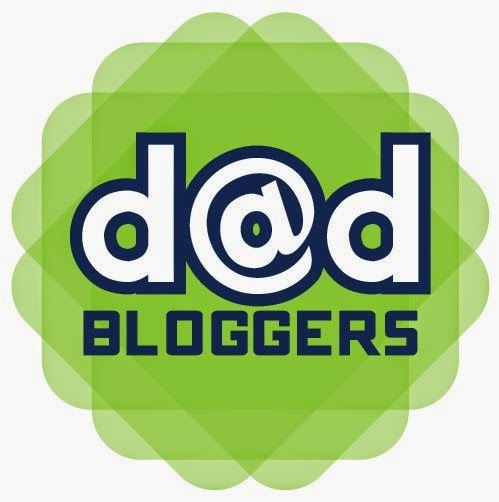 The Harlem Globetrotters are coming to Halifax - Dad Don't Lie - a Dad blog out of Halifax taking an honest look at the journey through parenthood. 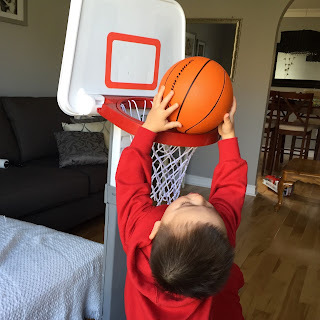 Can my toddler survive a Harlem Globetrotters show? I'm a huge hoops fan and when I heard that the world famous Harlem Globetrotters were making their return to Halifax, I realized that it may be time to take my almost 3-year old son to his first live basketball experience. 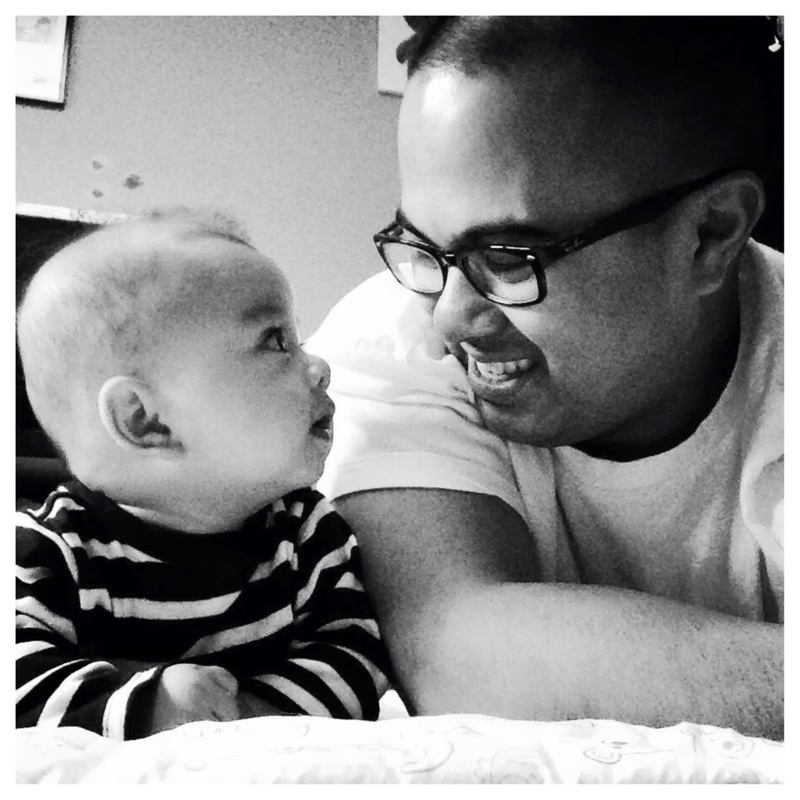 I attended a Harlem Globetrotters show for the first time about six years ago with my dad and nephew, and interestingly enough my father watched the Harlem Globetrotters back in the Philippines when he was about 10 (about 60+ years ago) and now it's time that I share that experience with my son. I have yet to bring my 2-year old to a sporting event experience because, to be honest...I don't know what his attention span will be for a three-hour sporting event. He'd likely be running up and down the aisles after 20 minutes or maybe even asleep in his seat. But the Harlem Globetrotters are a different beast than your average sporting event, the show combines basketball with comedy and crowd involvement. It's tailored for family fun for all age groups, and hopefully my son too. The Globetrotters are celebrating their 90th anniversary tour (yes, 90 years) and make a stop in Halifax, Nova Scotia on Thursday (April 21st) 7pm at the Scotiabank Centre. 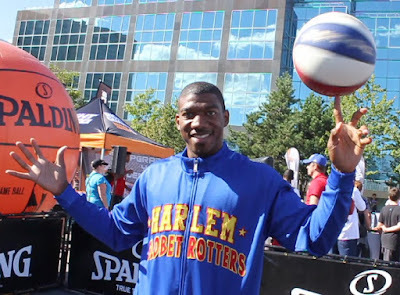 I've attended different NBA events in the city before and have had the opportunity to interview Globetrotters veteran, Anthony "Buckets" Blakes on a couple occasions for my hoops blog, Hip Hoop Junkies. Back in 2011, we had a chance to discuss basketball, his favourite restaurant in Halifax - The Great Wall and we even discussed donairs (our city's official food). My son, who loves playing basketball on his mini basketball hoop, is definitely in for a treat. The show on Thursday will go a little past his bedtime but here's hoping the Harlem Globetrotters will keep him entertained enough to stay awake! If you're looking for a fun event to attend to on Thursday evening, basketball fan or not, grab a few tickets for the family to watch the Harlem Globetrotters at the Scotiabank Centre in Halifax. They'll definitely be worth the price of admission. Check out more about the Harlem Globetrotters on their website and on Twitter @Globies.